Kavala is the honored Greek destination for KOUZINA 2019. 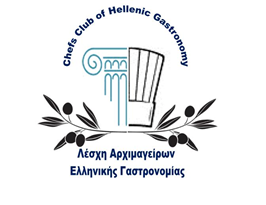 That is why members of the Chef Club “Hellenic Gastronomy” say goodbye to its famous port and arrive at Olympiada, where – in cooperation with Maria Antoniou – create a gastronomic feast – ode to the Aristotelian sea. 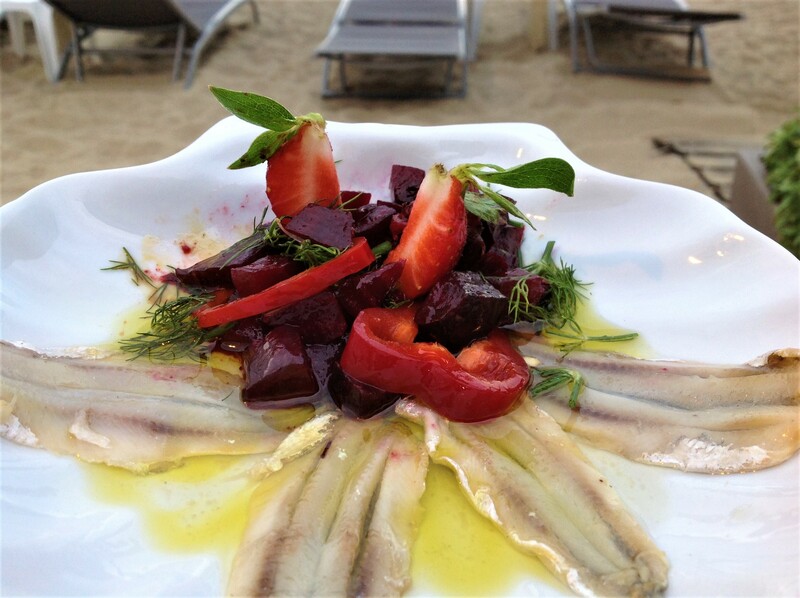 Fish, seafood, forest fruits, herbs, “armyrikia” (sea herbs) and Greek wine are coming one after another to your table – by the view of sea. Book your own place and just enjoy!